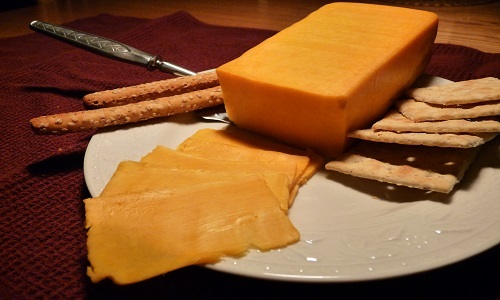 There are many parameters on which cheese is classified, only after these classification it is placed in any particular group or sub group. Below I am giving a short description on some the parameters. 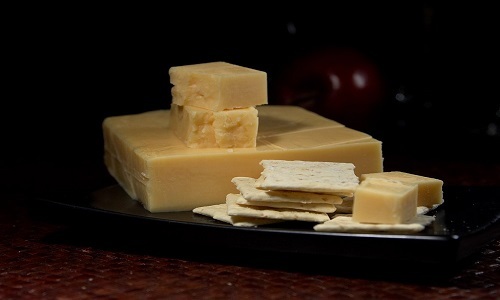 The cheese name is always given in the language of its originating country or the region. Such as PDO (Protected Designation of Origin)status. 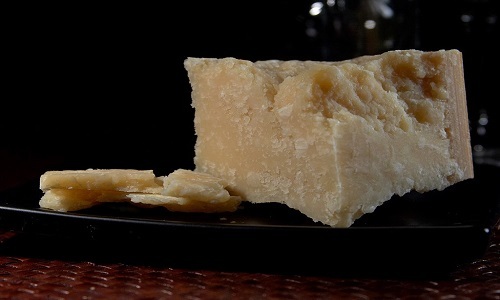 The special status or designation is meant to keep the authenticity of the cheese intact because of the raw material, terroir of the cheese and production method used in making these cheese, if the status is not maintained then there is high possibility of low quality cheese been sold under popular name tag. 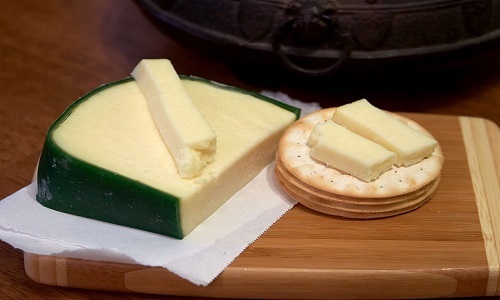 That is why PDO cheese can only be produced in the origin of country and region. This parameter describes the identity, origin, historical significance if any, maker of the cheese and other useful information about it. 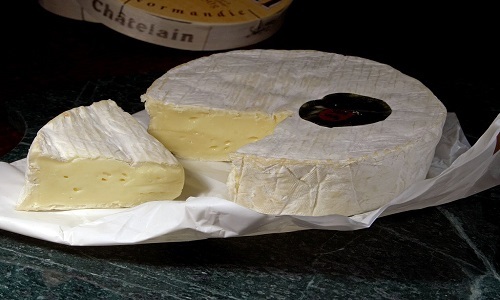 This is the major classification of cheese on which the cheese is divided such as hard cheese, soft cheese, fresh cheese, semi hard or semi soft cheese and blue cheese. 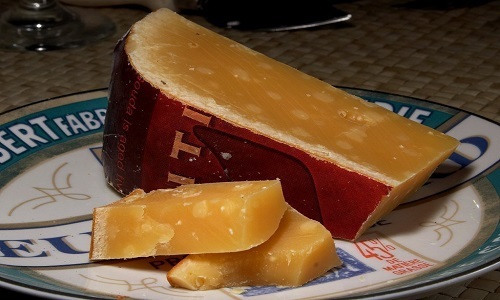 This gives information about the county in which the particular cheese was first made and the current producing countries. 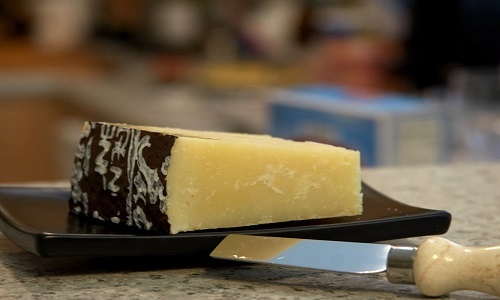 Some cheese are made throughout the originating country and some in only particular region of the country. 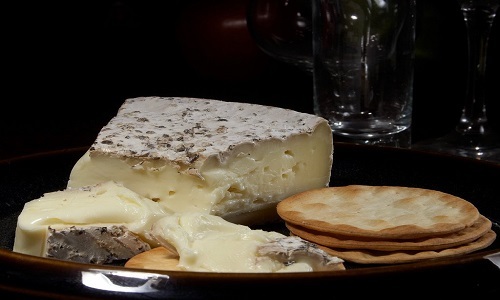 The region is important in terms of knowing the “Terroir” of the cheese. Terroir is the set of environmental factor, grazing method, type of animals found in that environment because cows in different areas produce milk containing different lactic acid bacteria. 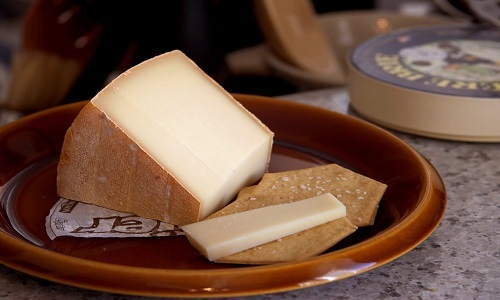 Terroir is very important in cheese as its affects the flavor, aroma and texture of the cheese. 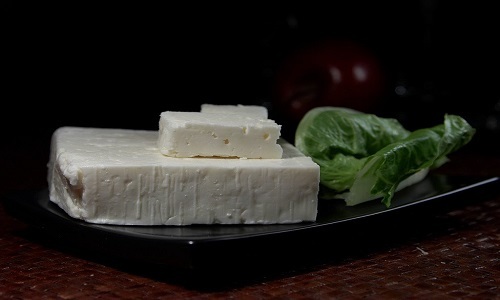 The age or the range of age is also an important factor for cheese as this determines what period is best for the cheese in terms of flavor and before that period the cheese is not considered as matured. 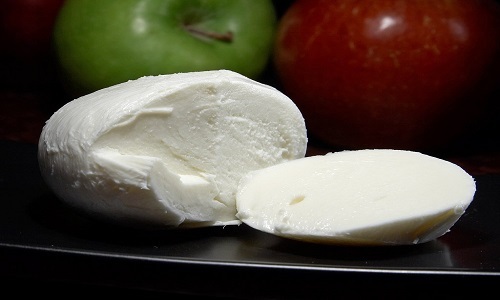 Some cheese are made in one weight (for example 4-12 kg) and one shape only as in cheese blocks or “wheels”. This gives the dimension of the cheese such as diameter (D), length (L), height (H) and width (W) depending upon the shape of the cheese. This gives the information of the type of animal of which the milk is used in making of the cheese and whether the milk is pasteurized or unpasteurized. This also provides information such as if the milk was of one animal or mixture of two or more. 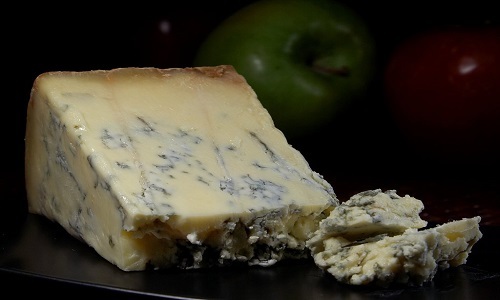 This gives information about the type of rind, flavor, aroma, texture and finish of the cheese. This provides the name of the producers who make the cheese.